For nearly 20 years Ram Records has been at the forefront of dance music and 2011 has been no exception! Reaching their landmark 100th release, this year has proven to be jam packed with quality bass music from the almighty Ram camp. 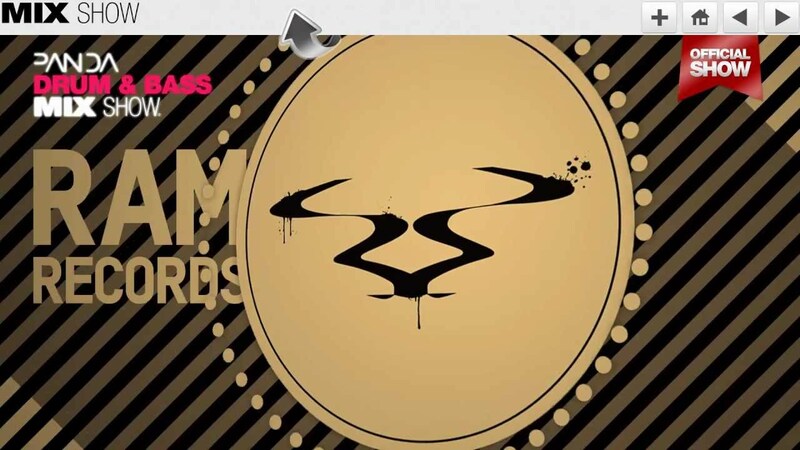 To celebrate this, Ram have compiled an annual which includes a collection of 24 tracks from their outstanding artists and guests including: Basher, Break, Commix, Culture Shock, Cyantific, DC Breaks, Delta Heavy, Fresh, Hamilton, Loadstar, Mind Vortex, Noisia, Optiv & BTK, Origin Unknown, Ram Trilogy, Sub Focus & Wilkinson.. Rounding off the package nicely is a bonus mix from Hamilton with all the tracks superbly blended into a rollercoaster journey through 2011.